Superhumanoids is dream pop at its dreamiest. The LA-based group’s rich, soft melodies have appeared pretty steadily over the past year or two with a handful of singles and EPs. 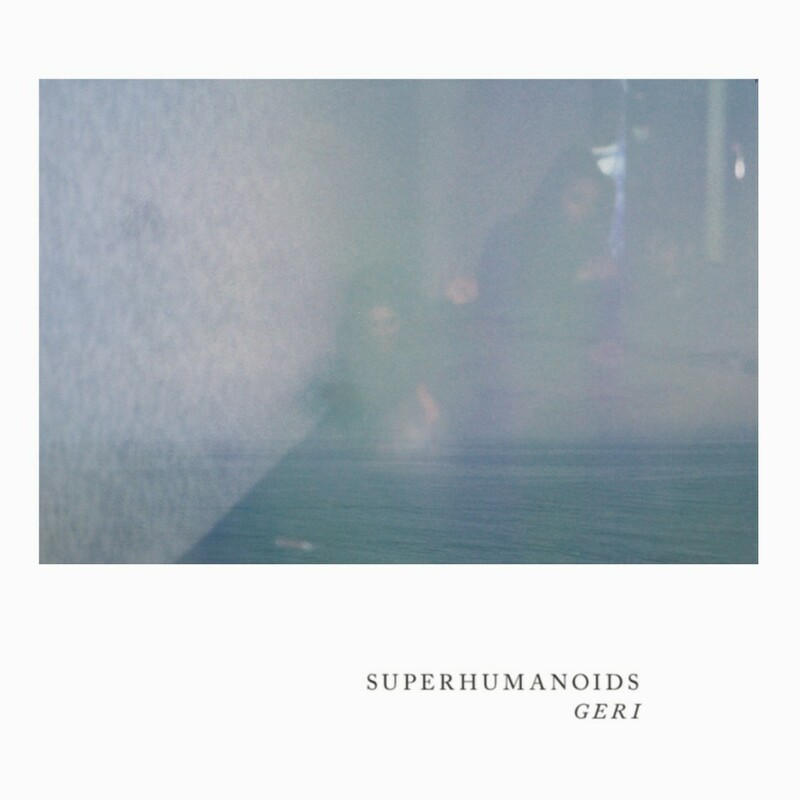 Yet to release an album, Superhumanoids is basically just toying with us at this point but I don’t mind as long as they keeping making smooth, enchanting tracks like the 2012 single, “Geri,” which utilizes echoing, silky synths and the trance-enducing, weightless choruses of vocalist, Sarah Chernoff. Enjoy.